Collection Bag Capacity: 40 Litre. 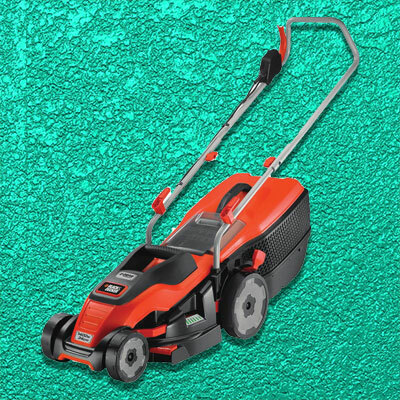 The Black and Decker GW2500 Corded Blower Vac has a high performance suction power for the rapid removal of even the most stubborn wet garden debris and a high performance shredder that reduces the volume of debris from 10 to 1, to accelerate composting and ease compact disposal. It has a 40 Litre high capacity bag that minimises the need for frequent emptying and a large bag opening ensures easy empty of debris. 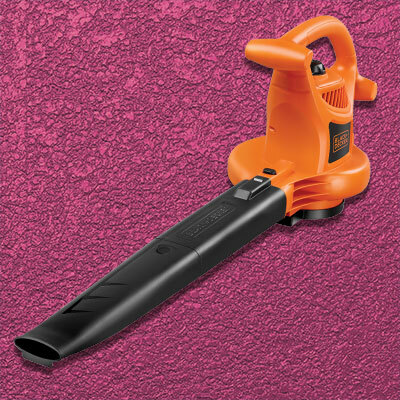 The blower vac has a lightweight design for optimal comfort and manoeuvrability in use and a blowing speed of 310Km/h that powers through the toughest garden tidy tasks. Supplied with a carry strap.